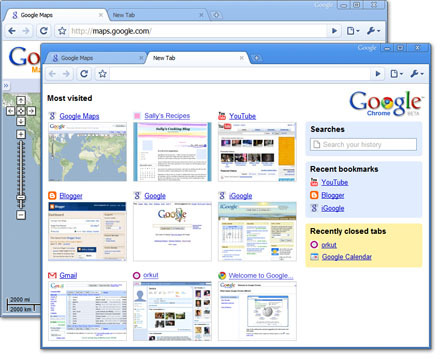 A Windows only experimental Firefox extension called FoxTab introduces a new FireFox tab switching interface to Firefox. FoxTab comes complete with five different thumb nailed views and man is it awesome. those out there (like me) who usually have tons of opened tabs to select from. The idea behind FoxTab is to provide new visual methods for quick tab switching.